RBA Governor Philip Lowe is due to speak tonight, ahead of the latest monetary policy statement on Friday. The Reserve Bank of Australia met last night and as expected the Reserve Bank of Australia chose to keep interest rates on hold once again. Last week Australian inflation data came out slightly higher than expected but still short of the target which remains between 2-3%, and whilst inflation is lower than the target the RBA are unlikely to be raising interest rates any time in the near future. Meanwhile Chinese data has been disappointing as of late with Chinese manufacturing data slowing to its lowest level since 2016. 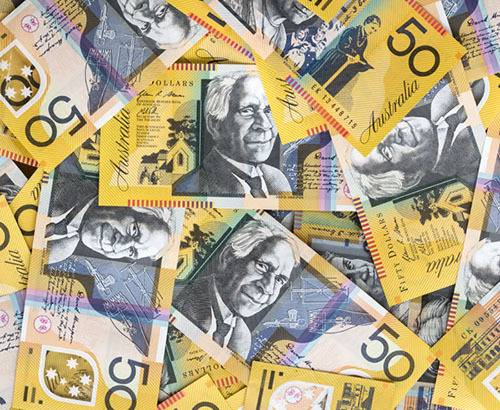 The US/China Trade Wars appear to have eased as of late and this has helped the Australian dollar to fight back marginally against the pound but it still remains under a lot of pressure. The RBA have suggested that any rate change would be a positive one but when it will happen is a question the market is still waiting to hear. 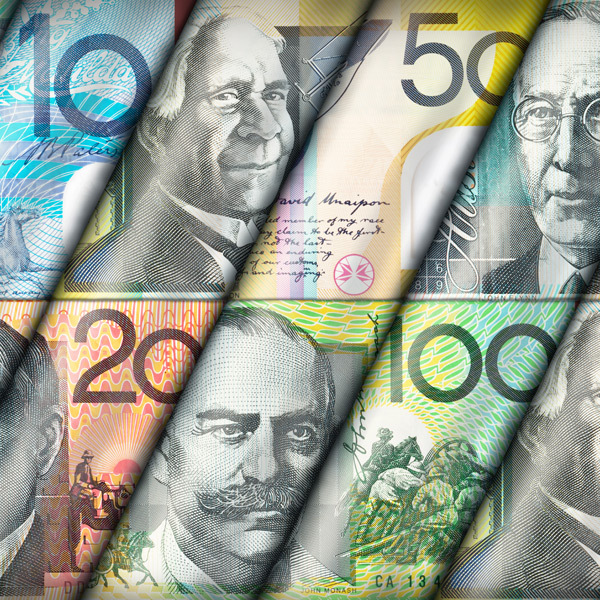 Will the RBA weaken the Aussie? 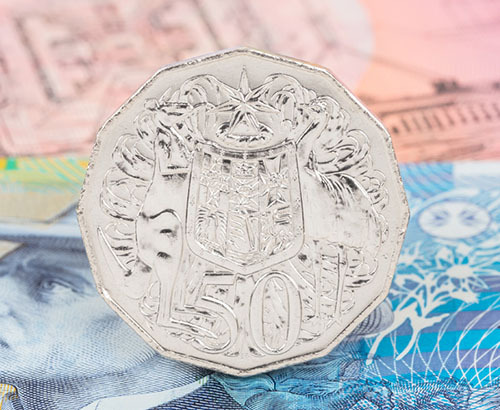 RBA Governor Philip Lowe is due to address the markets overnight; depending on his tone this could have an influence on GBPAUD exchange rates so make sure you’re well prepared for what could happen overnight. At the end of the week the RBA will release their Monetary Policy Statement which will provide further clues as to when they may look to change policy but I do not think the rate hike will be coming for quite some time. The RBA has held rates on hold for over two years and unless the economy shows a big sign of changing then the central bank is likely to keep rates the same. Property prices across Australia have been falling recently, and the combination of low inflation means that it will be difficult for the Central Bank to raise rates so don’t expect the RBA to help support the value of the Australian dollar by raising rates anytime in the near future. 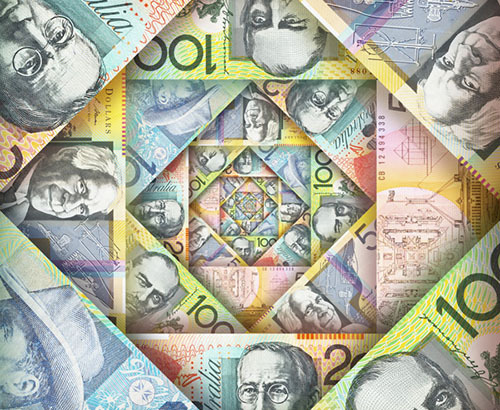 If you’re in the process of buying Australian dollars it may be worth getting this organized in the near future and taking advantage of current rates before the issue of Brexit potentially pulls it down again.